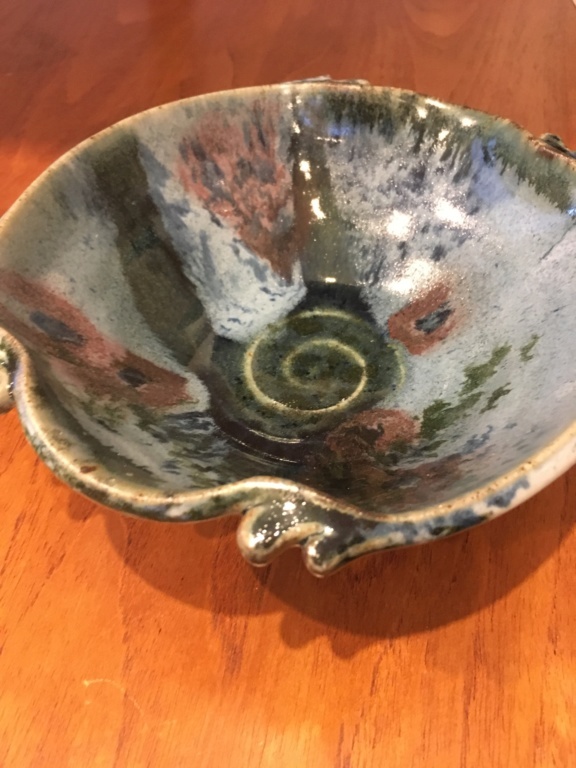 Please could someone help me identify the maker of this little studio pottery bowl as it has me stumped. 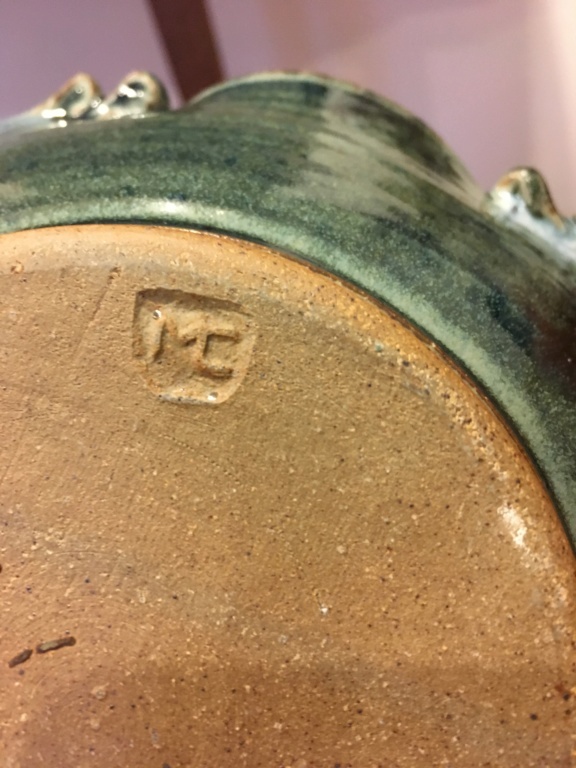 Stamped initials of MC, google not showing up anything. Thank you very much for your reply, I'll follow that up. Stacey.